Available in North America. Please contact us for current price. 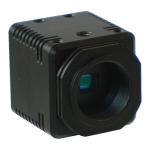 This color camera is ideal for video microscopes and for monitoring inaccessible spaces. Attach a monitor to its HDMI connector and you’re viewing live video. No PC required. The CASA202 delivers beautiful 16:9 high-definition color images captured by an SXGA resolution, rolling shutter, CMOS imager. Based on a sensor from Sony, it has 50% more resolution than the other cameras in this series. The camera features automatic or manual control of its electronic shutter, gain, gamma, and white balance. This camera can overlay up to two cross-hairs, or text, on the video. Cross hair position, width and color are configurable. Up to 28 independent configurations can be stored internally. Common settings can be adjusted via an optional handheld controller. All camera settings can be accessed via the PC software (which requires an optional interface cable.) Or, create your own software app to control camera settings. Requires 12 VDC power supply and HDMI cable, sold separately. 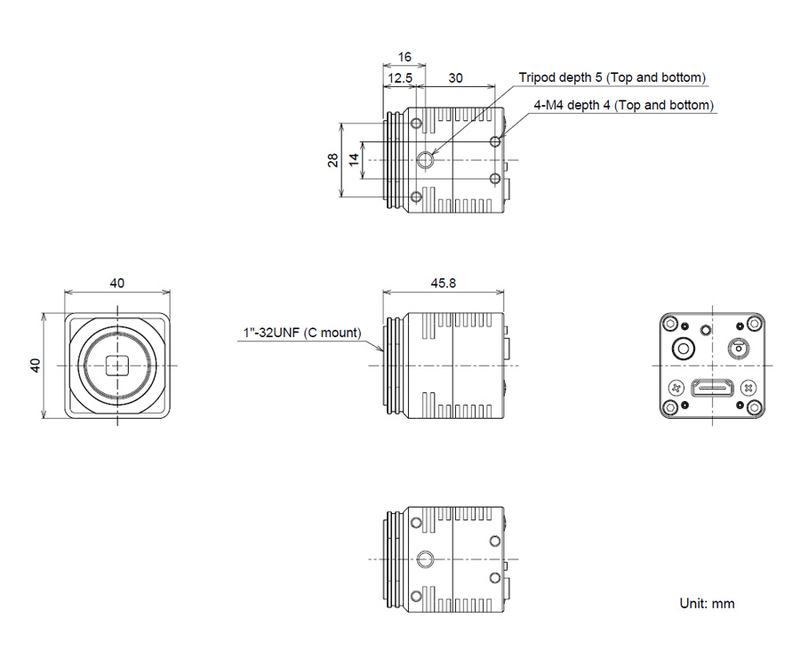 Contact us for information on a board-level version for volume OEMs, as well as a CS-mount version.